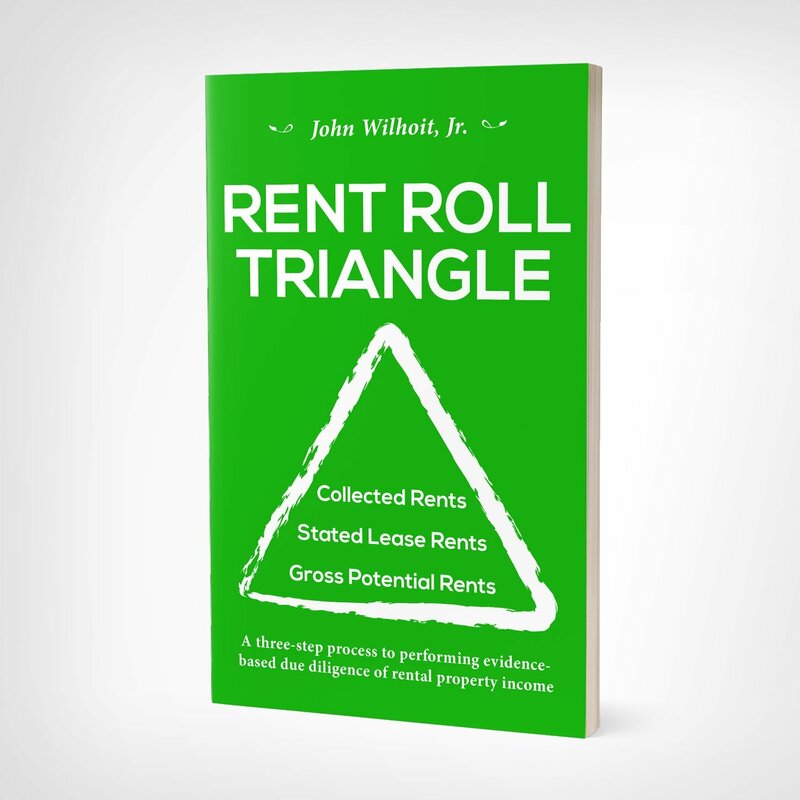 The Rent Roll Triangle calculation represents a type of sensitivity analysis that anyone can use to assess rental property income. Learn how it works. Investing is all about compartmentalizing risk. The Rent Roll Triangle assist in compartmentalizing strengths and weaknesses in rental revenue and identifying areas of concern – before you buy. Points you in the direction of action steps to improve financial operations. Measures rental property operations against maximum financial outputs. Acts as a road map to clear outcomes about where an asset stands. Localizes rent income problems allowing operators to address concerns in real time. Provides a “snapshot” of areas requiring immediate attention.